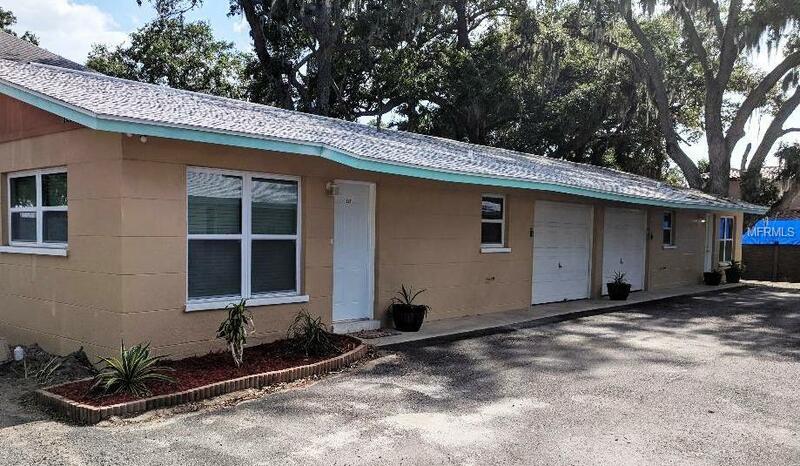 1062 Cocoanut A... Sarasota $300,000 2 bedrooms, 1 bathrooms 912 Sq.Ft. 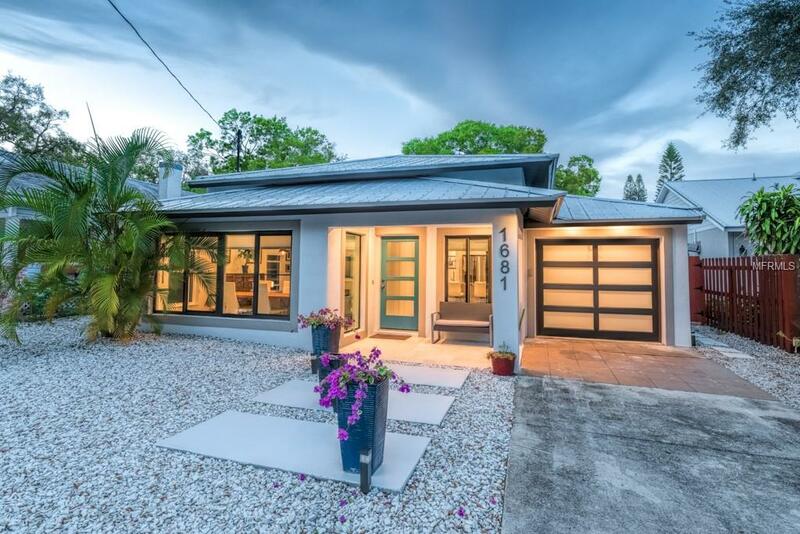 803 Goodrich Av... Sarasota $395,000 3 bedrooms, 2 bathrooms 1924 Sq.Ft. 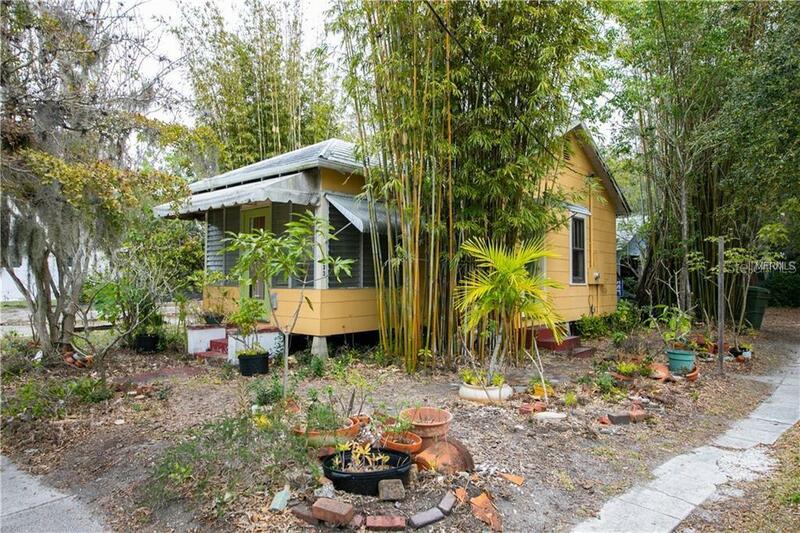 1664 Dolphin St... Sarasota $400,000 0 bedrooms, 0 bathrooms 0 Sq.Ft. 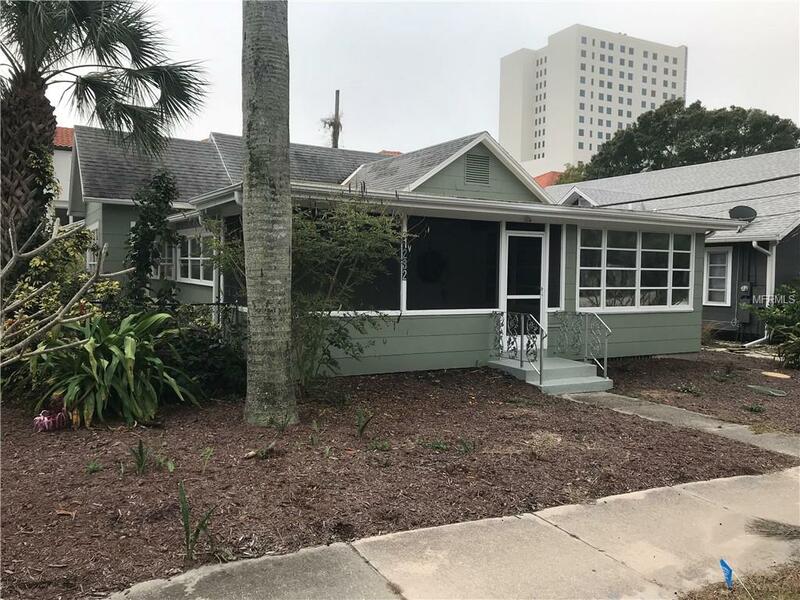 1881 6Th Street... Sarasota $450,000 2 bedrooms, 2 bathrooms 1296 Sq.Ft. 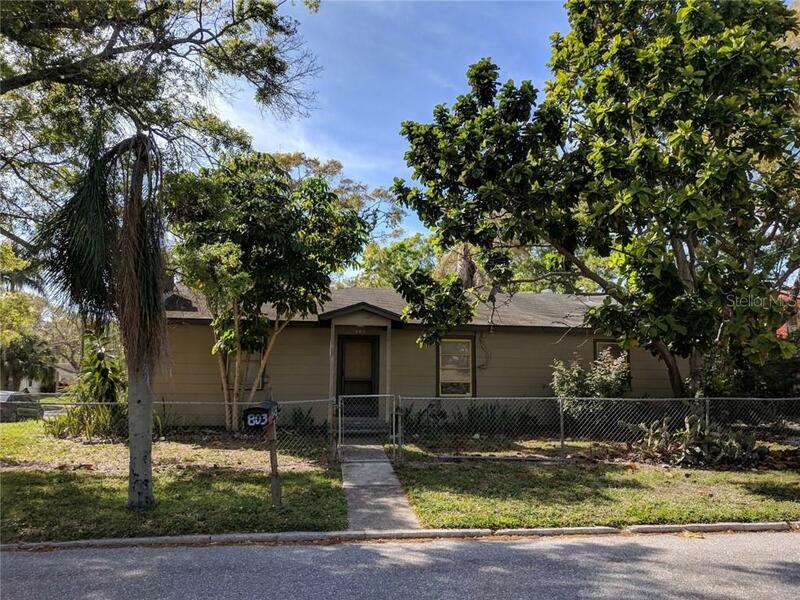 1282 4Th Street... Sarasota $500,000 3 bedrooms, 1 bathrooms 1177 Sq.Ft. 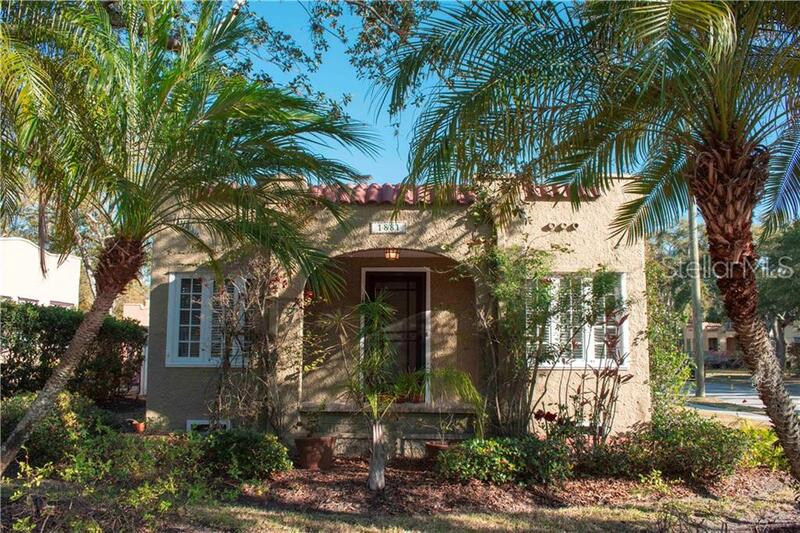 671 Cocoanut Av... Sarasota $545,900 3 bedrooms, 2 bathrooms 1916 Sq.Ft. 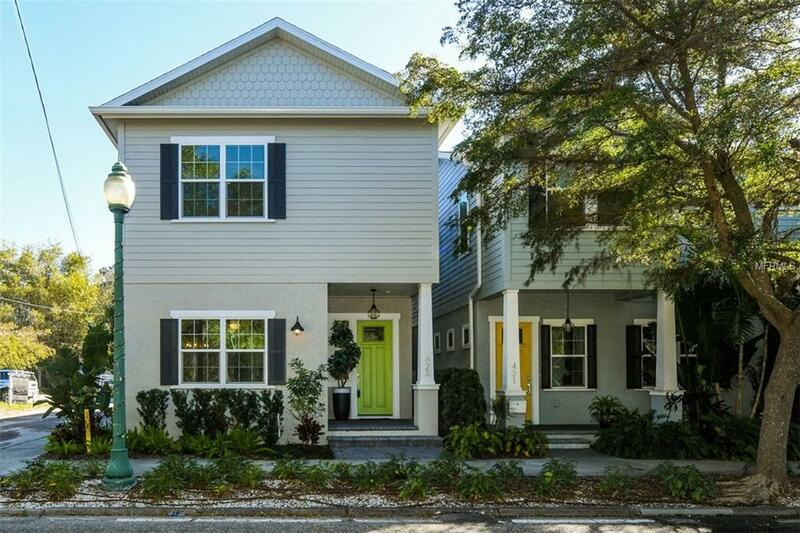 626 Osprey Aven... Sarasota $562,500 4 bedrooms, 2 bathrooms 1624 Sq.Ft. 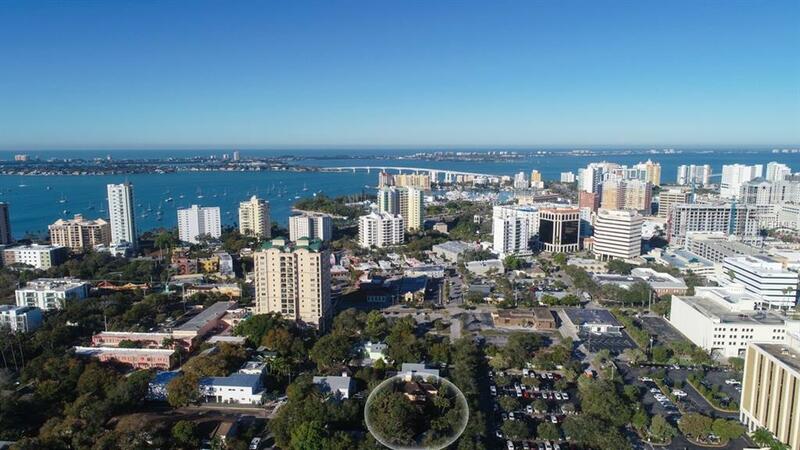 721 Cocoanut Av... Sarasota $585,900 3 bedrooms, 2 bathrooms 2210 Sq.Ft. 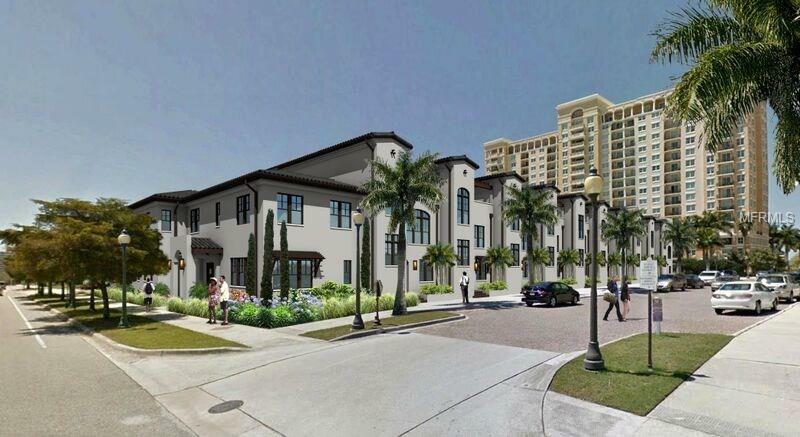 533 Osprey Aven... Sarasota $599,000 1 bedrooms, 1 bathrooms 480 Sq.Ft. 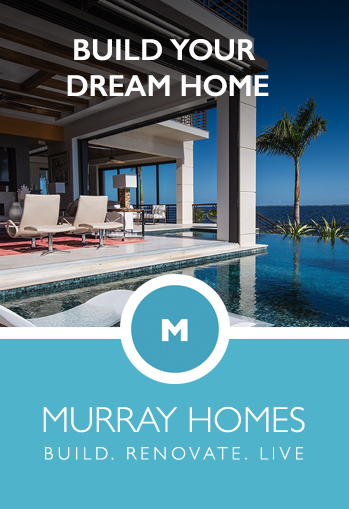 425 Osprey Aven... Sarasota $699,900 3 bedrooms, 3 bathrooms 2120 Sq.Ft. 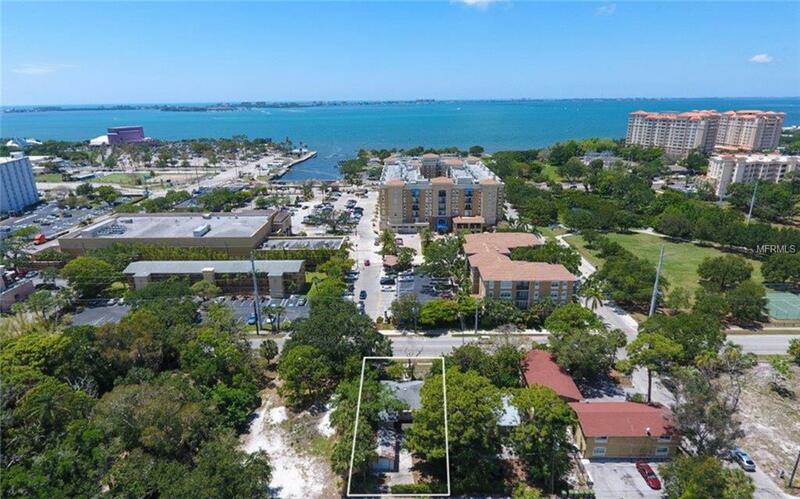 1681 6Th Street... Sarasota $720,000 3 bedrooms, 2 bathrooms 1375 Sq.Ft. 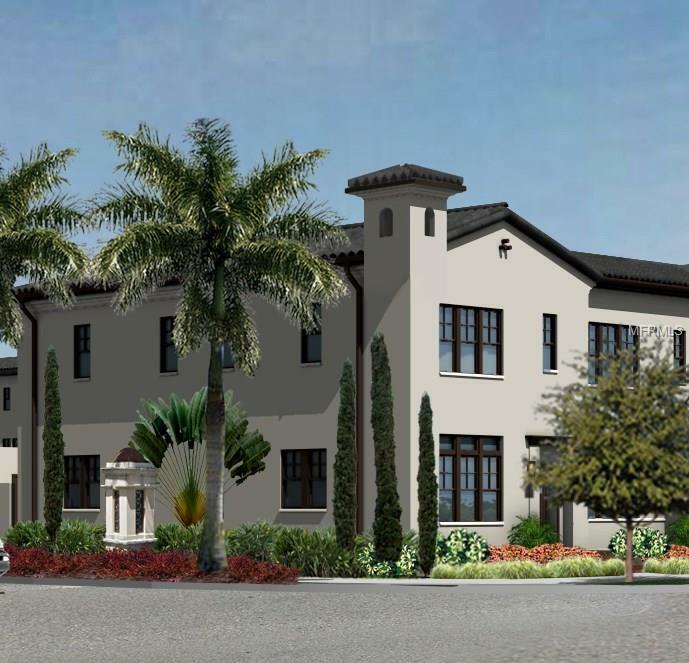 707 Osprey Aven... Sarasota $725,900 3 bedrooms, 3 bathrooms 1867 Sq.Ft.